It is very interesting blog, I am very inspired with your blog content, and I would love to share this nice post in my friend’s circle that is smoking is not good for health. Interesting read. I’m on Day 72 of no cigarettes and have been having period changes and was told by a doctor I have a hormone imbalance, which my body has now levelled itself out on its own. I’ll definitely agree that quitting smoking will cause changes in hormone production and a woman’s cycle. Congratulation and thanks for the input! Mine too. I’m going to wait mine out. 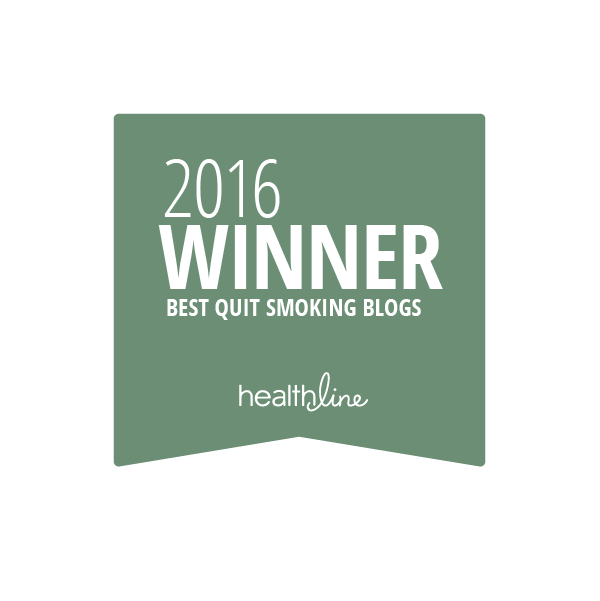 Providing best guideling for quit smoking by blogging is a good passion.Many people were happy when they reached any post about stop smoking. But It is also a tuff job to find out the best tips or guideline about quiting smoke, because all peoples mentality is not same. I quit 3 months ago and for the past 3 months my consistant 26 day cycle (to the day) turned into a 28 day cycle.